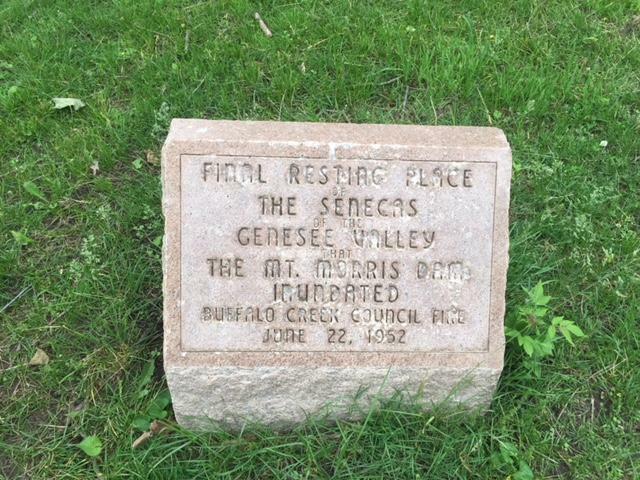 A stone marker memorializes Seneca Indian Park. The Western New York Maritime Charter School is expanding its Buffum Street location. The Western New York Maritime Charter School downtown says it is landlocked and out of space for expansion. The charter bought the old P.S. 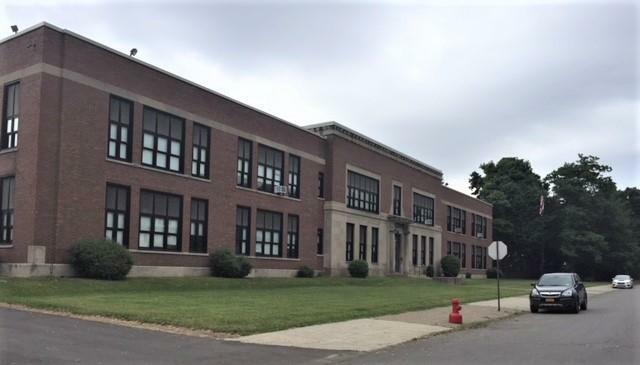 School 70 on Buffum Street for its seventh and eight grades and now wants to move all of its students there from Genesee Street. "102 Buffum was the former School 70 and it currently houses our seventh and eighth grade," said Maritime Administrative Services Director Dave Comerford, "and we've outgrown our property on 266 Genesee Street. This has afforded us to put everything in one facility and it's an addition to the existing school." Working with Ellicott Development, Maritime has a $13 million plan for a gym and a high school building to open in September 2020. That would consolidate 450 students and 75 faculty. South Buffalo Common Councilmember Chris Scanlon says the project would be a good addition, especially saving the long-closed School 70. Among the markers still on the Buffum Street location. "If it continued that way, it would eventually have fallen into a state of disrepair," says Scanlon. "Here we have a entity, a school, which has a wonderful reputation, which is bringing life back to that building and which will inject the South Buffalo community with a couple hundred bodies each and every day, and they're further investing between $10-$15 million in that location, which will further revitalize the Seneca Street Corridor." However, Allan Jamieson says there is a problem. Jamieson is a Cayuga Indian and a descendant of Mary Jemison, White Indian of the Genesee, who lived on the Buffalo Creek Reservation, which included much of Buffalo, West Seneca and Lackawanna. Jamieson says there was an Indian burial ground around the Buffum building, and the neighborhood and land should not be dug up. Among the markers that may indicate still-existing burial sites. "What's left of the Seneca Indian Park is maybe a couple acres, so that was a wide-area burial ground," Jamieson says. "All those bodies supposedly were removed, but we don't know for sure." Seneca Chief Red Jacket was originally buried in the area and later moved to what is now Forest Lawn Cemetery. 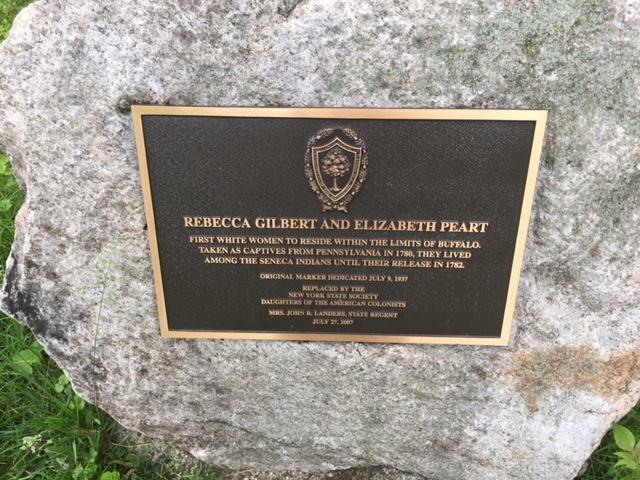 Memorial markers now adorn Seneca Indian Park, just up Buffum. The school proposal is going to the full Common Council next week, without recommendation from the Legislation Committee.